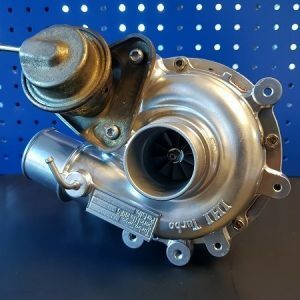 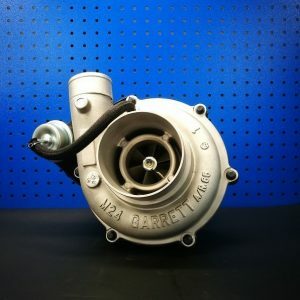 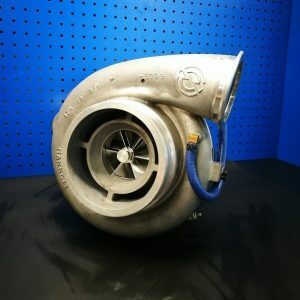 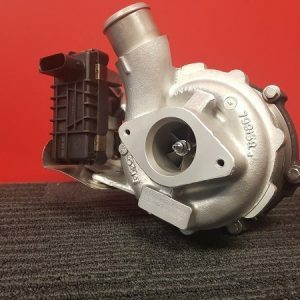 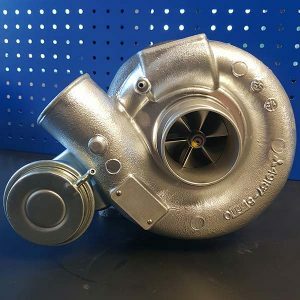 Exchange turbochargers; These are second-hand turbos that have been re-conditioned for resale using genuine and/or aftermarket parts. 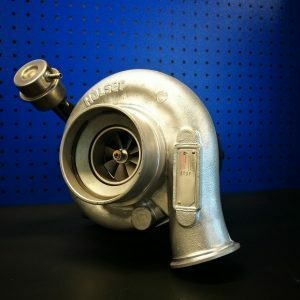 Trade in your old turbo. 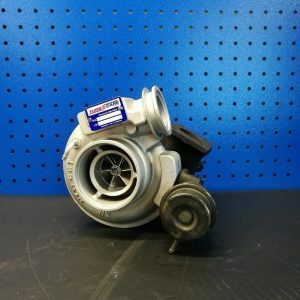 Prices are based on your trade in being received. 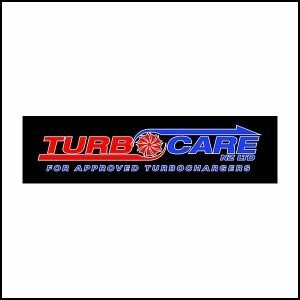 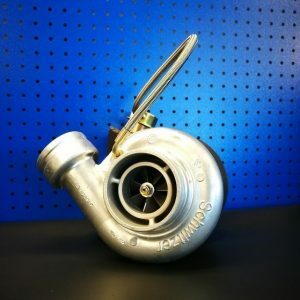 A Turbo Care reconditioned turbo has the benefit of a new turbo at a fraction of the cost.